These piccolos are handcrafted by accomplished artisans and have bodies of top grade grenadilla. The YPC-81R features a headjoint of grenadilla. 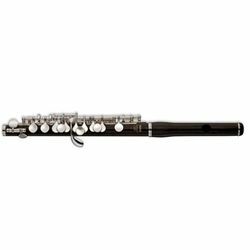 The wave cut headjoint on this professional handmade piccolo provides improved response and a wider dynamic range.